The Alpine INA-W900 inbuilt navigation, is also one of the best I have used and a marked improvement over the portable unit I was using. The mapping software has the speed limits of all roads programmed into it, so it can advise you if you have inadvertently gone above it. You can adjust this via a percentage setting, and I have mine set above zero, as I found it annoying when I was only 1 kmh over, having my music interrupted, when I was what I consider(and the law) not actually speeding. Where I live we have very low allowable tolerance when you are above the speed limit. We are only allowed 3%, yet our cars are allowed to have speedometers that can be 10% out legally. This situation is ridiculous in my opinion, but no one asked me when the laws were made. I would suggest setting it close to what is legally allowed where you live. In my opinion these low tolerances are simply a way of raising funds for government and have little to do with road safety, but that’s a subject for another day. I have found a couple of places where the unit speed limit isn’t correct, but don’t think that’s a problem as it’s wrong on the conservative side, and just goes to show that this technology isn’t a replacement for using your brain and common sense. The mapping software has lane guidance, which means it will not only guide you to the roads you need but also notify you of which lane you need to be in for upcoming turns. This is very handy and a big plus over Nav units like my old one that sometimes meant you missed a turn off due to being in wrong lane, with no way to change lanes quick enough to carry out the required manoeuvre. Route recalculation is very quick, and that’s great if the unit is trying to guide you a way you would rather avoid. The Alpine INA-W900 also has live traffic updates, which notify you of real time problems up ahead. As my commute is fairly straight forward, I have yet to take advantage of this feature, but am sure it would be extremely useful for people with more complicated commutes. When you register this unit with Alpine (in Australia) your warranty is extended to 3 years, provided it is installed by an Alpine dealer(and that’s something I would highly recommend) as they are the experts. You also get notification of software and map updates, and Alpine claim they will be updating the unit to provide support for new phones in the future. I can only hope they follow through with this claim, as it’s such a great HU and I would hate to think I couldn’t buy some fantastic new phone as my HU didn’t support it. The Alpine INA-W900’s screen is very good for an in car AV system and certainly as high a resolution as you need in something that size. 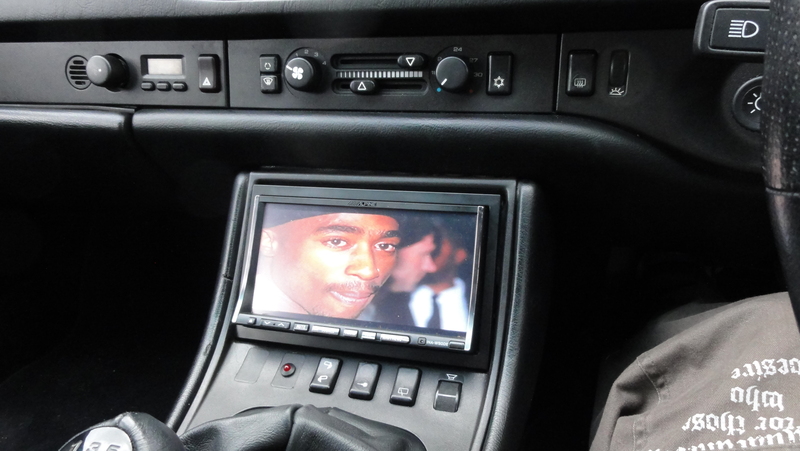 The unit has 5 channel mixdown to 2 channels, so watching DVD with a normal car speaker system isn’t a problem. You don’t have to try and squeeze a 5.1 channel system into it, which is an incredibly hard thing to do right in a car. The screen is touch screen and feels very responsive. 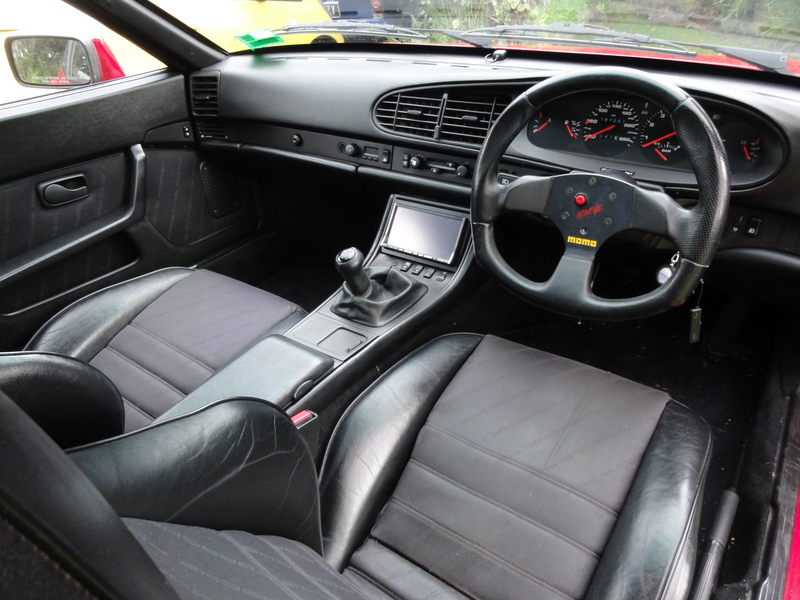 I always liked Alpines haptic feedback system in older models that meant the screen actually clicked like a button would, when you touched it. Unfortunately they have now dropped that feature, but as the screen responds so well its not a big deal, but would have been nice. I have the reverse camera hooked up to my system and it works a treat, day or night. It is turned on automatically when reverse gear is selected(providing HU is on) but can also be switched on via the screen source menu. The camera was being included in the price of the unit as a promotion, but is normally an optional item. The Alpine INA-W900’s has an optional Imprint processor that is something I will add. This unit increases the RCA preout voltage to 4 volts, from the 2 volts out of the standard outputs, but that neither here nor there. What is really cool about the add on processor is the added sound adjustments. It has time alignment, and several flexible forms of adjustable equalisation. The imprint processor can be manually set up or configured via laptop from an authorised Alpine dealer, that is meant to adjust for the cars acoustics. The Imprint unit deserves a review of its own and that is what I will do when I get my hands on it. I really like this HU and especially the total integration between iPhone , music, and Nav. It’s a pleasure to use, has great features and options, and in typical Alpine style, looks and sounds good, as well as being easy to operate, which is always a good thing, as you don’t want things complicated when you are behind the wheel. The only negative I can say about the Alpine INA-W900’s is that the graphics/UI look very basic and dated, sort of like an old computer, and very much last gen, but that doesn’t detract from the overall package.